Where I’m from, cannabis isn’t legal and it’s extremely expensive to come by. It costs around $ 20 a gram, so it only made sense for me to try out this whole new trend of microdosing. I decided to experiment with microdosing for the month of December 2017 to see what it felt like. My main objective was to save money while maximizing my stash, but since I also suffer from crippling anxiety, occasional bouts of depression, and insomnia, I wanted to see if microdosing could also help in these areas as opposed to smoking as much as I could. I’m also a busy freelance writer and I work 7 days a week, so getting lit AF on the daily isn’t going to help my career. 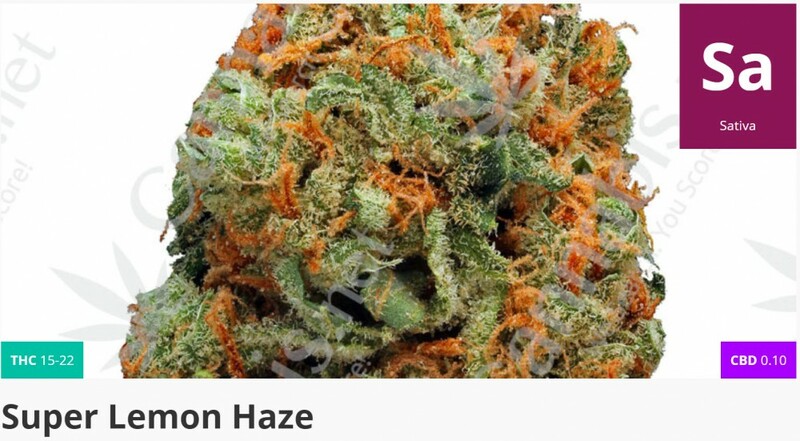 I chose to use Super Lemon Haze because I love this strain, and I just prefer sativas in general. There are many ways to microdose with cannabis, but I opted for the good old method of smoking. I’d take 2 hits at most when using a joint or smoking out of a pipe; and I would medicate every 6-8 hours in a given day. So when I started my experiment, I smoke in the morning after my daily cup of coffee and breakfast; proceed to shower, and get to work for the day. In the mid-afternoon, some time around 3 or 4pm, I take a break from work and take another 2 hits, then around 10pm again before bed. Anxiety: I’ve come to conclude that microdosing is definitely great for anyone who suffers from anxiety. Smoking a little too much gives me unwanted paranoid thoughts; which, while I find it easy to fight these thoughts back, is just generally not ideal for people who already have anxiety. In fact, I highly recommend microdosing for anxiety. Depression: Due to unfortunate family circumstances, I’m prone to suffering from occasional bouts of depression. Things at my home front bring me down (can you say dysfunctional? ), so when fights at home erupt all I want to do is stay in my room and cry, or leave home for a few days. But when I started microdosing, I was able to more effectively manage these stressful situations with significantly less stress. I’m more tolerant, patient, and understanding of things that are happening even if I prefer that they not happen at all. My mind is in a better place, and I can cope with the situations and people involved so much better. Productivity: I generally prefer not to work when stoned, but it was different when I microdosed. I was productive, and it gave me a clear head. Instead of being stoned, I’d say my state of mind was just more elevated. It was blissful; a sharp mental buzz, and a strong head high that benefited my productivity. Insomnia: I know what you’re thinking: it’s common sense that sativa strains aren’t recommended for nighttime use. If you get too lit with a sativa, you’d probably have a hard time sleeping (as with my experience), but I noticed that when I microdose, I give it around an hour to kick in and enjoy while I watch something on Netflix. Once it wears off, it crashes so deliciously while lulling me into a deep slumber. I don’t wake up in the middle of the night, nor do I spend hours tossing and turning. So when used properly, a sativa CAN help you get some good shut-eye. Recreational benefits: Microdosing made me enjoy everything that I love doing when I’m relaxing: watching Netflix (without having missing chapters in movies, which is what usually happens when I get too stoned), playing with my dog, hanging out with my friends, drinking wine, listening to music, and even going for a run. This “elevated but not stoned” state of mind makes me appreciate even the most mundane things at another level. I’m sharper when doing errands, and forget things less. I’m also MUCH nicer to people, so plus points for my social skills too. I noticed that I’m more engrossed in conversations as well… so there’s a lot to say for the recreational and social benefits of microdosing. When I’m not working though, I take the liberty of microdosing more often: every 2-3 hours, just to keep that elevated state of mind going. Conclusion: I love microdosing. It works for me on a medical and recreational level so well, and I highly recommend it for anyone who wants to learn how to appreciate an elevated and medicated state of mind without compromising productivity or going broke. 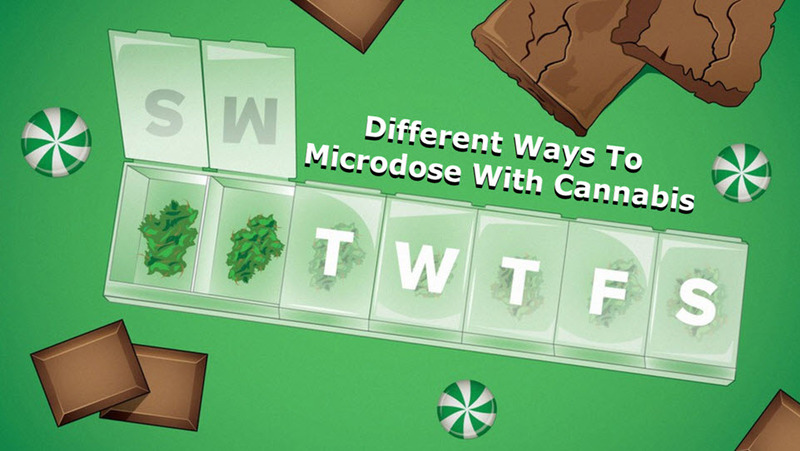 CANNABIS MICRODOSING GUIDE, CLICK HERE. DIFFERENT WAYS TO MICRODOSE, CLICK HERE. 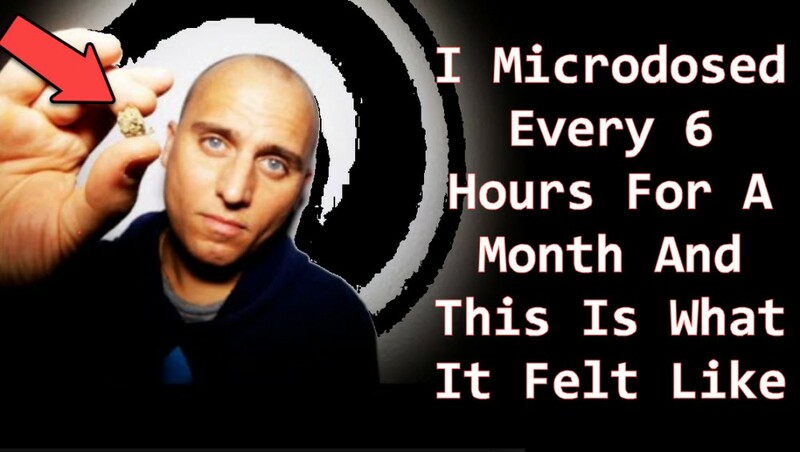 Every, felt, hours, Like, Microdosed, Month, This. Bookmark.